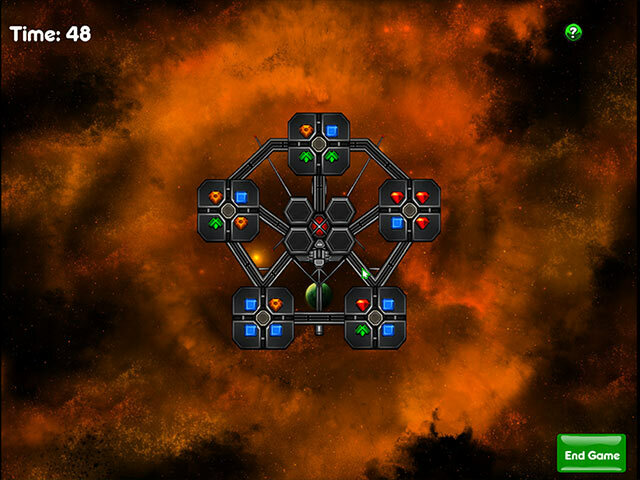 Download Mac Puzzle Galaxies Game Windows 7 Games! 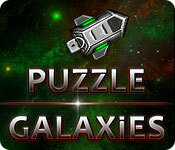 Puzzle Galaxies is a groundbreaking puzzle video game similar to games like Bejeweled and Candy Crush! 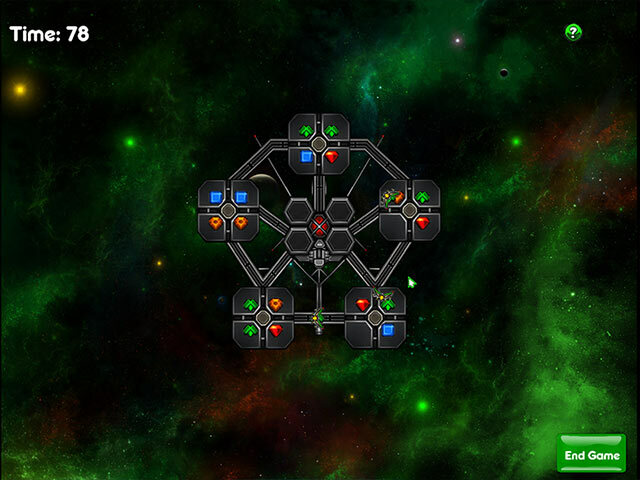 Match jewels stored in a space station in a manner similar to Bejeweled, but there's a twist - there are enemies that will come by and try to take the matching jewels from you! Race against the clock and your enemies. 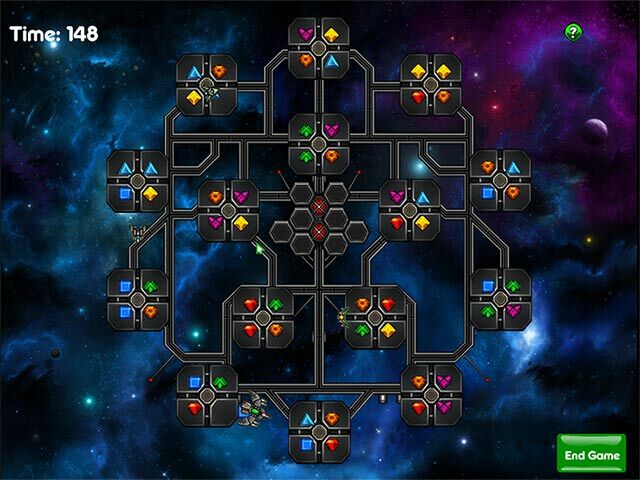 Can you match the jewels in each of the pods of the space station's pods before time runs out?